Mama Mia! Give someone you love the taste of delicious Italian cuisine with the Ontario Orchards Italian Feast! 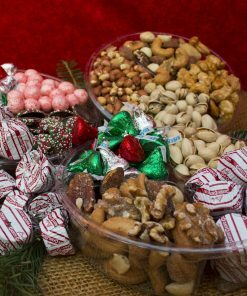 Including products from Canale’s, and Mrs Miller’s, its a basket you can share with the whole family or for a romantic dinner for two. 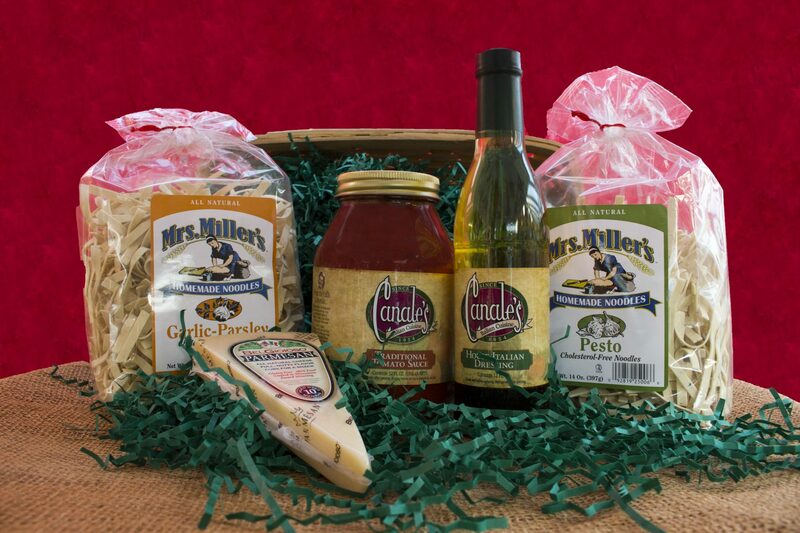 Mrs. Miller’s outstanding pesto noodles are made with crushed garlic and basil for a full herb-fresh taste. But they didn’t stop there. These all natural noodles are enriched with vitamins and minerals you need to stay full and healthy. Take on a new dinner with fresh pesto taste and ultra healthy ingredients. The garlic-parsley noodles make a wonderful and easy side dish. Just boil, rinse and drain, then toss on plenty of butter and a bit of salt. Sprinkle with shredded Parmesan cheese and you’ve got a new and flavor-packed addition to any dinner.